Everyone’s talking about cyber security these days, and there’s a seemingly endless list of protective measures to be taken to prevent cyber attacks. It can be a bit daunting, and at times hard to secure the right budget, so is all this hype about security really necessary? The short answer is – YES. 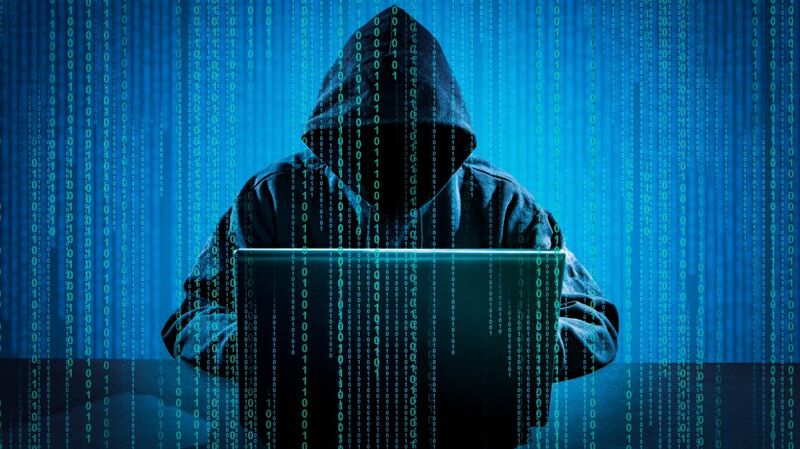 The long answer is that in order to understand why cyber security has taken over the forefront of IT for businesses, you must first understand that cyber criminals are no longer just bedroom hackers; they’re a fully fledged industry. Cybercrime-as-a-Service is on the rise in a big way, with criminals constantly developing more advanced ways to steal businesses’ hard-earned cash over the internet. The industry continues to evolve and adapt and is now highly organised. All one has to do is log onto certain sites on the Dark Web and they’ll be greeted with professional hackers offering ransomware, malware, phishing, DDoS and much more as-a-service.